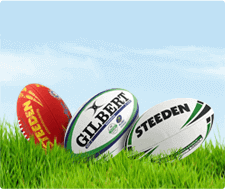 Super 15, AFL and NRL tipping competitions for 2013.
below who each receive Westfield gift vouchers. The tipping competitions are free for all our current clients to enter. Registration for the 2014 competitions will open early next year!